1. 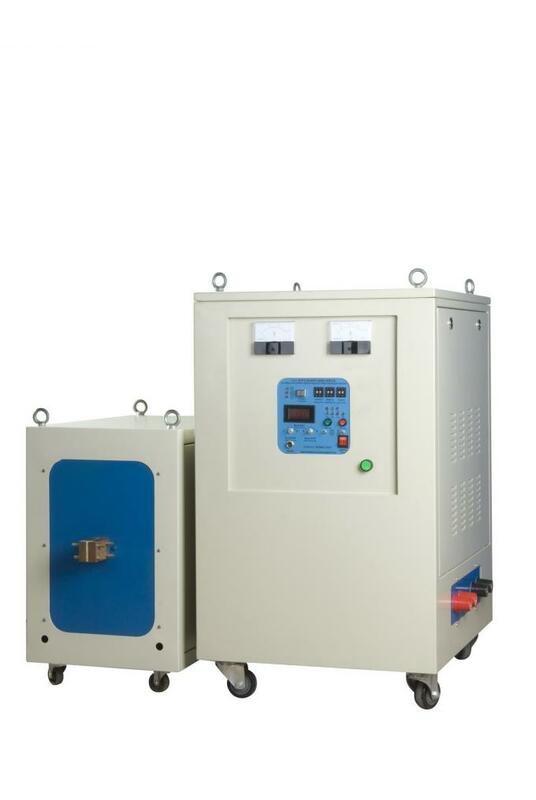 100KW Induction Heating Equipment Machine For Gear Quenching adopts the IGBT inverter circuit in parallel connection, which has high load adaptability. 2. 100KW Induction Heating Equipment Machine For Gear Quenching has such features as high power, fast heating speed, high efficiency and easy operation. 4. 100KW Induction Heating Equipment Machine For Gear Quenching has super small size, which can save the production space by 10 times. 5. 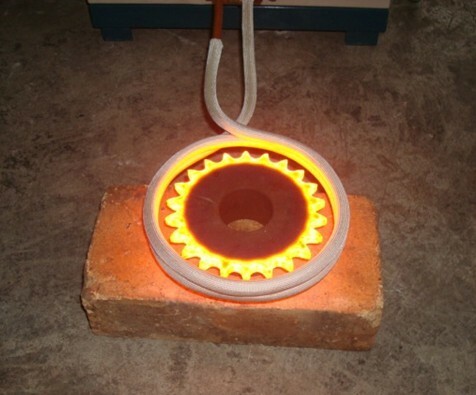 100KW Induction Heating Equipment Machine For Gear Quenching is safe and reliable, and requires no equipments of ten thousand voltage, and thus can ensure the safe operation. 1. 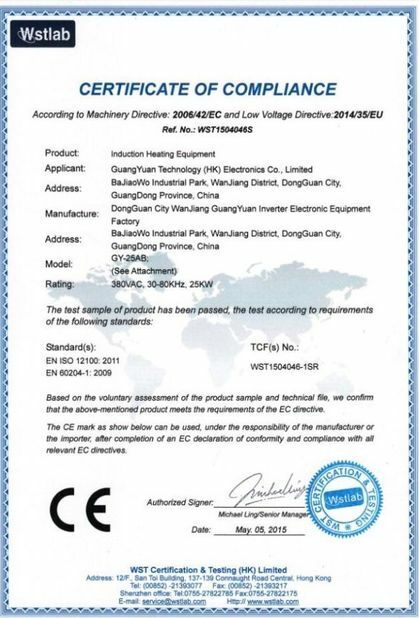 100KW Induction Heating Equipment Machine adopts the IGBT inverter circuit in parallel connection, which has high load adaptability. 2. 100KW Induction Heating Equipment Machine has such features as high power, fast heating speed, high efficiency and easy operation. 4. 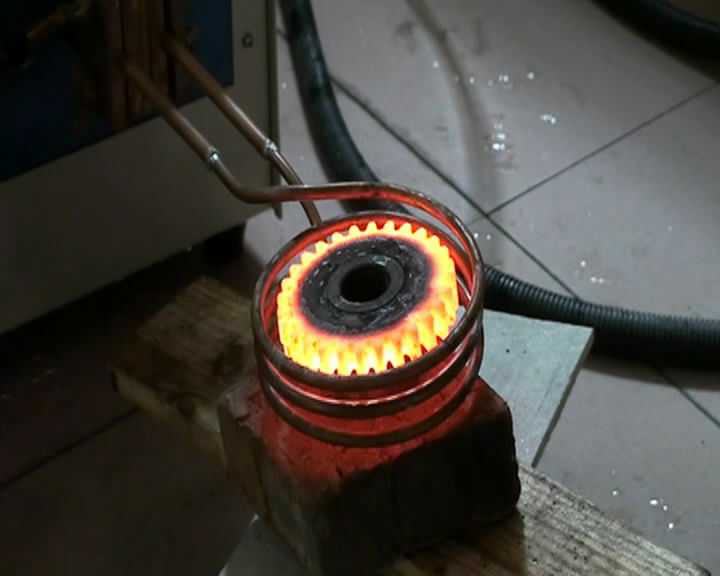 100KW Induction Heating Equipment Machine has super small size, which can save the production space by 10 times. 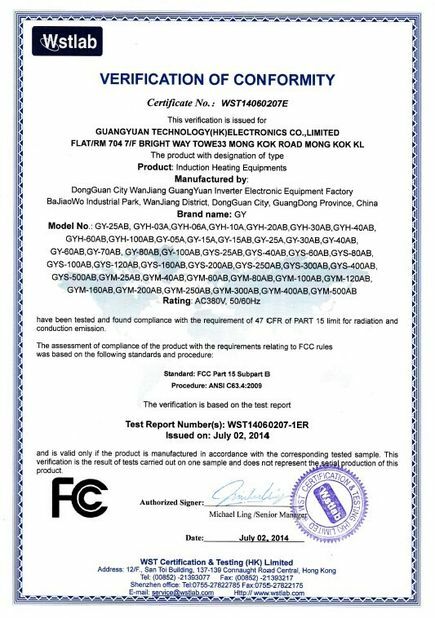 5.100KW Induction Heating Equipment Machine is safe and reliable, and requires no equipments of ten thousand voltage, and thus can ensure the safe operation.